​Oh, the Places You'll Go! It’s not essential to have specific experience to become an Au Pair, although being able to demonstrate that you have spent time with children certainly helps. Of course, working towards a child care qualification is desirable but not essential. Although Au Pair work is simple, it can be challenging and varied. But ultimately, very personally rewarding. Au Pairs are not slaves - it is a cultural exchange programme - but that doesn’t mean you will not be expected to help with the household duties! Au Pairs need to be adaptable, and prepared to handle housework (such as dusting, ironing, vacuuming, tidying and preparing light meals for the children). On average, you could be expected to do household tasks for 1 - 2 hours a day for five days a week. Working styles required will depend very much on the host family - many will expect their Au Pair to fit into the family routine very quickly, or be able to take the initiative in caring for the children. The main role of an Au Pair is, however, caring for children. So you need to be comfortable with the role of a supporter and carer of children. Families need to feel assured that their Au Pair can be trusted with their children - to be responsible and caring. It may take sometime for children to warm to a new Au Pair, but in most cases, the Au Pair becomes the best new friend. If you like spending time with children, it can be very rewarding. Everyday tasks, from drawing, playing, walking to the park, cycling or baking cakes, can be a lot of fun. Parents put a lot of trust in Au Pairs. If in turn the Au Pair makes a genuine effort to fit in with the family, and develop a caring relationship with the children, in our experience, they become more like another member of the family than an “employee”. 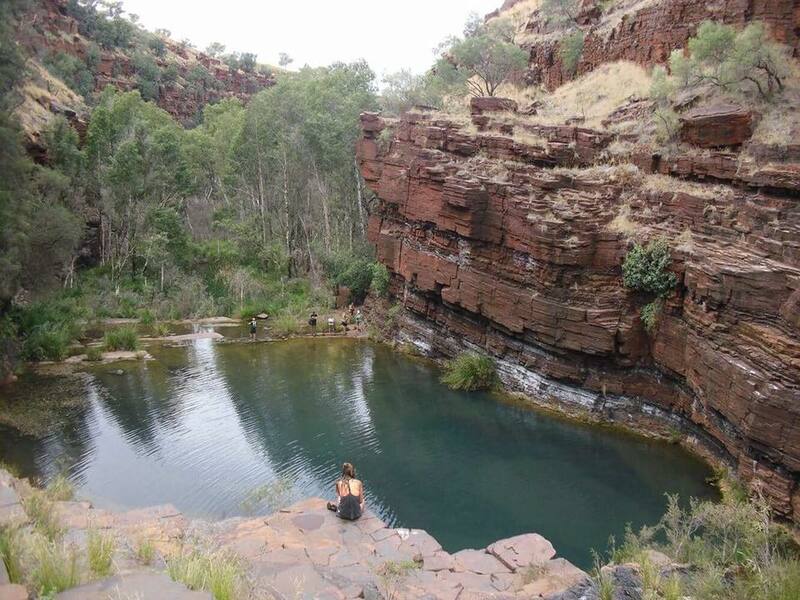 Ashley Bridges sent us this photo from the Pilbara region of Western Australia. So much to see and do in this great country! 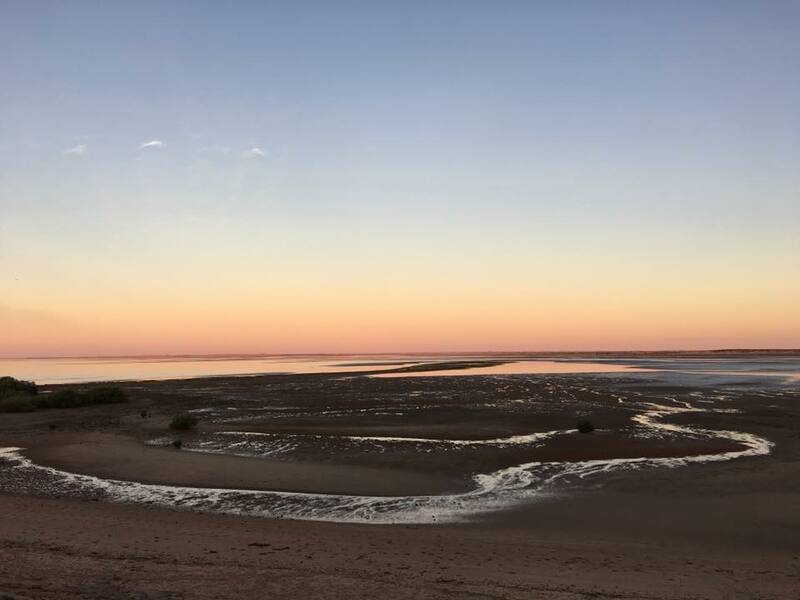 Photo from Kiandra Baily in Port Hedland. Kiandra is currently an Au Pair for the Eckermann Family and loving her new role!